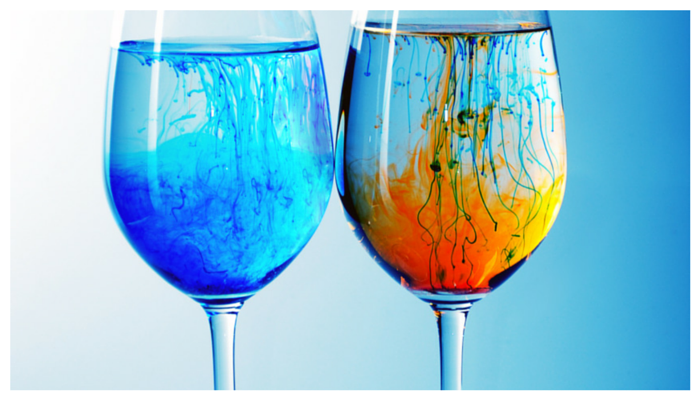 Have All This: Thinking About Teaching a Wine and Paint Class? Have you ever been to a wine and paint class and thought, I could teach these? This looks like a great way to make a living? Teaching wine and paint classes is both fun and profitable. You can earn between $200-$700 per class depending on the class size and your pricing structure and have a blast doing it. 1. I always recommend that you start with the art. Create sample paintings of your work that can be shared with potential customers, venues and on your website. A good place to start with deciding what to teach is Pinterest. Search for wine and paint classes and create an inspiration board. Some wine and paint classes teach the classics like Picasso, Van Gogh and Monet. Others teach their own style. Whatever you decide to teach, you will want to prepare a sample painting that will entice your target people to join. 2. Speaking of which, who are the people you want to teach? Couples? Bachelorettes? Ladies on a Night Out? Red Hat Societies? Seniors? Restaurant Patrons? People who are serious about art making? College students, non-profits or a combination of these groups? When you're planning your classes, figuring out who you want to teach is important in marketing your classes and getting them filled up with happy students. You will want to target certain groups and promote your classes to those people. If you want to teach wedding parties or Bachelorette Parties, then teaming up to promote your classes in Bridal Stores and Bridal Shows would be a great way to reach that group. If you want to connect with non-profits, looking to host fundraisers, then contacting them and determining places where you connect with them will be very different than bachelorettes. 3. Once you know who you want to teach, you can find venues that cater to those groups. Approach places you'd like to teach with a sample of your work and emphasize the benefit your class will bring to them. Will it give them more exposure, sell more wine, bring in potential shoppers? Focusing on what they can gain will help when contacting sites in your community. Remember, many business owners are looking for unique experiences to offer their customers so you may be just what they were waiting for. 4. About the wine part... States can get funny about serving alcohol to people. You'll want to check the laws around alcohol service and consumption in your State. If you are holding the class in a bar or restaurant that has a liquor license they will cover this for you. If you're holding the class in a boutique or similar setting, you'll want to check on what the law allows in your State or region. 5. Charging for your classes. Comparison shop what the prices are in your area. In Central New York, prices range from $30-$45.00 per person with higher prices typically charged for smaller class size or longer duration classes. You may want to consider setting a minimum number for the group (to make it worth your time) and a maximum based on the space and what you can handle. You'll also want to really keep expenses low and consider buying in larger quantities to make the most of the time you'll put in. I charge $35.00 per person for a 2 hour class and offer discounts for non-profit agencies. Ready to start teaching sip and paint classes of your very own? Grab the Free Worksheet to get your first class booked in the next 30 days. Yes! I'm ready to teach! Give me the FREE Worksheet!